Americans today live in an unpredictable economic atmosphere. During this time of uncertainty, it is vitally important that corporate entities keep their assets stable to prevent their companies from going under. Lawsuits against corporate management have consistently increased over time leaving the companies that keep hard-working Americans employed at risk of losing everything they have. To prevent this from happening, Dean & Draper Insurance Agency recommends that Texas companies protect their upper management and therefore their entire businesses with officers and directors liability insurance. Directors and officers (D & O) liability insurance is essentially executive insurance that offers protection to a company against lawsuits related to management decisions. 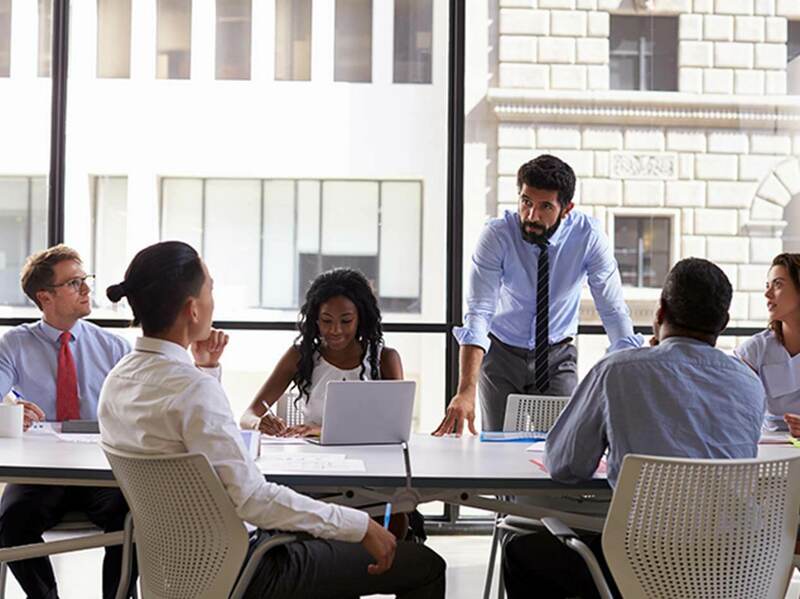 A Texas directors and officers insurance policy goes beyond what is offered with general corporate liability insurance in that it responds to accusations of mismanagement of a company or its finances. D & O liability insurance does not cover claims related to bodily injury. Instead, it can be used to protect management during lawsuits filed against a company. For example, a directors and officers policy offers coverage against claims of financial mishandling by even one member of management and can also offer protection in lawsuits related to discrimination or termination. As corporate lawsuits can be incredibly expensive, a directors and officers liability insurance policy can quite literally determine whether or not a Texas business stays afloat. Don't let one disgruntled employee or one regretful act of mismanagement cost you your Texas business. The commercial insurance brokers at Dean & Draper will work with you and your company to assure you have the correct coverage with your D & O liability insurance plan.